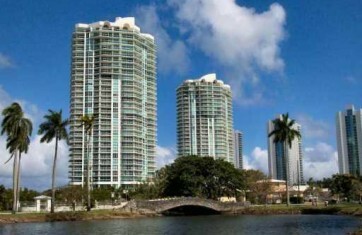 Oceania, Sunny Isles Beach is a group of 5 buildings. 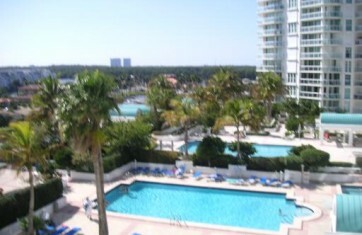 Oceania I, II, and III towers offer opulent condominiums on beachfront property. Oceania IV and V are in the exclusive Oceania Island across the street. 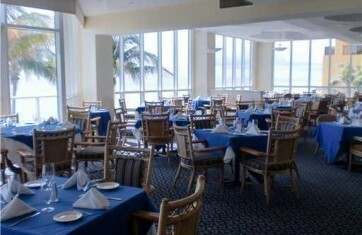 From nights filled with fine dining to relaxing days by the pool, beach or just at sporting events. Oceania puts you in the center of it all, from South Beach to the most popular restaurants. 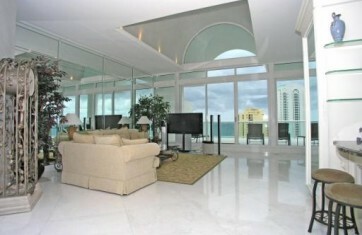 Each floor boasts six luxury beachfront residences accessible by grand glass elevators. 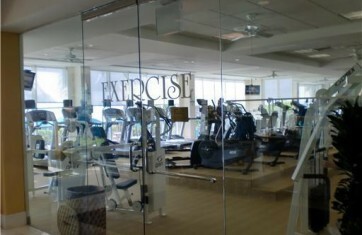 Situated on the beachside is the Oceania Health Club and Spa. Other amenities include secured gatehouse entry, tennis center, and private beach club; all in surroundings of exceptional beauty and elegance in Sunny Isles Beach.